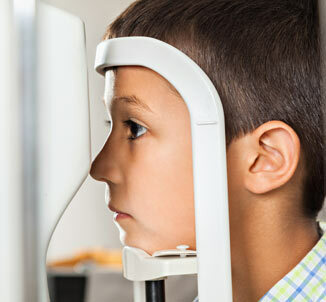 When it comes to your eye health and vision – arguably the most important of your five senses – you want to make sure you’re placing them into the hands of a qualified and experienced team. 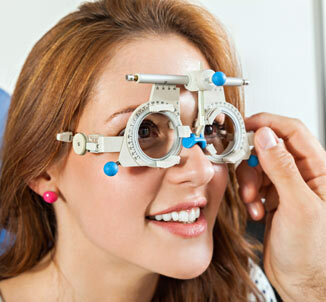 All of this – and more – is exactly what you’ll find at Moorhouse Opticians. As a family-founded practice, we’re proud to specialise in family eye care. From children and teenagers to adults and the elderly, all of our staff have ample experience with a variety of different conditions and circumstances. You can rest assured that there’s always a friendly expert on hand to assist you with any queries you might have. Why not give us a call, or pop in and visit one of our practices to find out more about us and the services we can offer to you and your family? 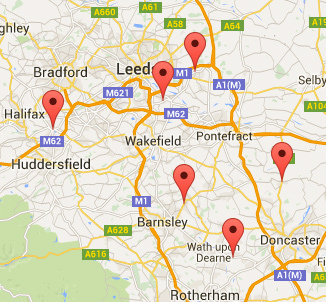 We have six branch locations across Yorkshire, so you’re sure to find one that’s conveniently located for you.